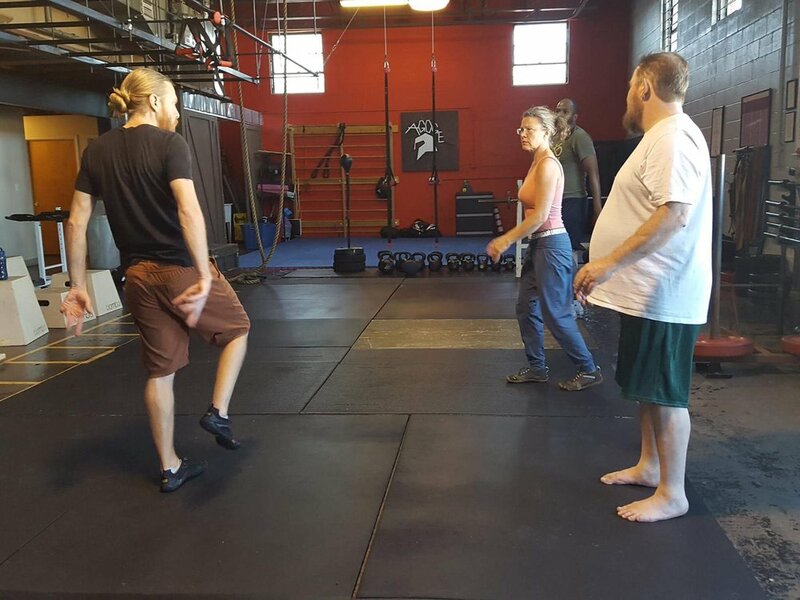 In the past I have taught classes indoors at Embody Practice Center and Agoge Fitness Systems, and I am currently looking for other indoor locations for teaching. I also teach outdoor classes at Triangle Park playground, Irondale Municipal Park, Flora Johnston Nature Trail and on other local trails. Outdoor Classes: ***Classes scheduled for trails, parks, and playgrounds are scheduled on short notice (one week or less) due to weather predictability. If you would like to be notified of the outdoor class schedule, sign up for email updates at the bottom of the page, text me at 205.370.7768 to sign up for text updates, or follow me on Facebook. Satuday and Sunday morning or afternoons, occasionally on weekday evenings @ Flora Johnston Nature Trail and other local trails. Fee: $15 (call/text 205.370.7768 to register). In this outdoor class in the forest, we will explore adapting our movement to the forest through a range of fundamental human movement patterns: ground movements, walking, light running, precision stepping, crawling, balancing, jumping, vaulting, lifting and carrying, hanging and climbing, including working on deep breathing while in motion. Come prepared to interact with the forest in a unique and ancestral fashion, to have fun and to be challenged. This class with expand your range of fitness options when you spend time in nature: the original human gym. Weekday evenings during Spring, Summer, and early Fall. Weekends during later Fall and Winter @ Triangle Park Playground or Irondale Municipal Park playground. Fee: $15 (call/text 205.370.7768 to register). Playgrounds and parks offer convenient outdoor spaces to train with natural movements. Renew your love of playgrounds! New Dates TBA, Monday or Wednesday evenings, 5:45-7:00 @ Embody Practice Center. Fee: $60 for the series (call/text 205.370.7768 to register). This introductory 3-week progressive series will give students the tools to practice fundamental, natural human movement patterns. These are movement patterns that have been integral to human life for the great majority of human history and arise naturally from a relationship to the environment, however they can be recreated and relearned in a more controlled indoor environment. Natural Movement constitutes the most foundational fitness training for modern humans, who are largely sedentary. 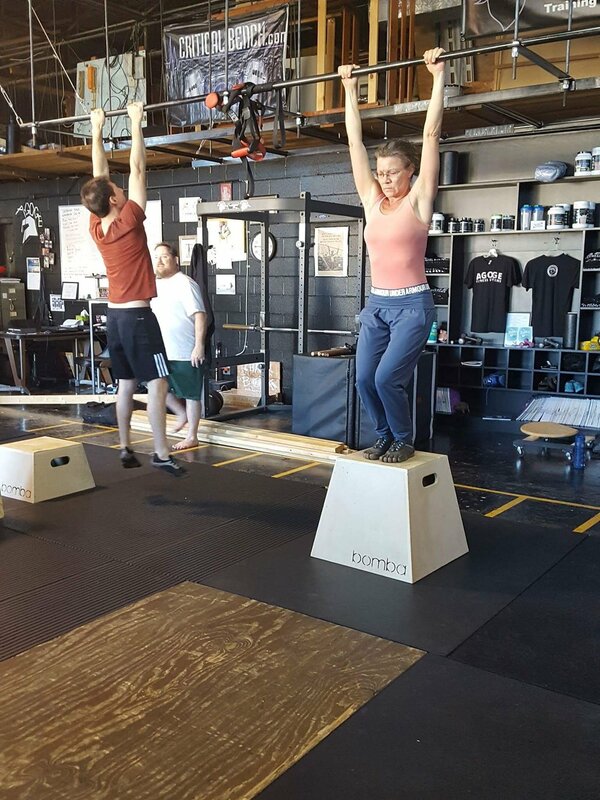 This series will include ground movements and transitions, crawling, balancing, running form, lifting, carrying, vaulting, hanging, and movements in combination. An outdoor class in the forest will be scheduled following this series. This will give students, if they choose, the opportunity to apply these skills and expand their range natural movements while in nature. This series is open to all levels. Next Class TBA @ Embody Practice Center. Fee: $25 (call or text Andrew at 205.370.7768 to register). 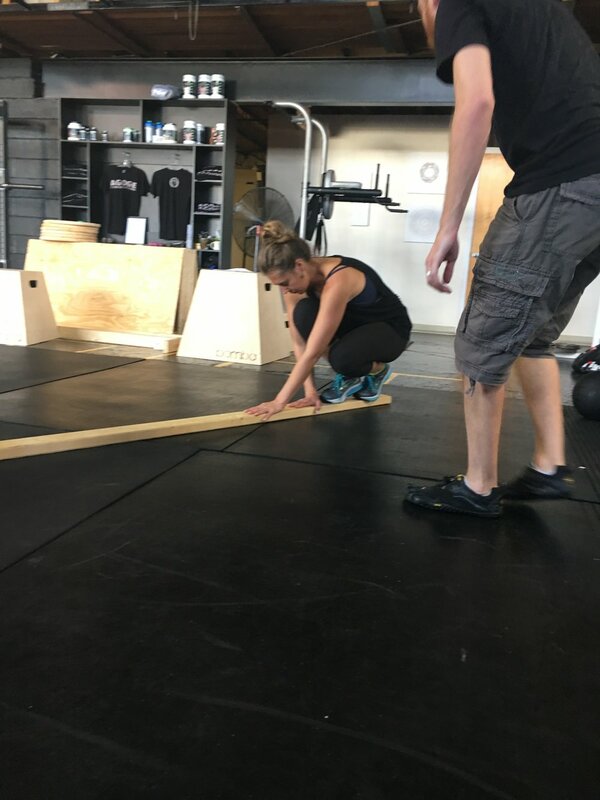 This fundamentals workshop will cover both the background philosophy of Natural Movement training and fundamental practices. 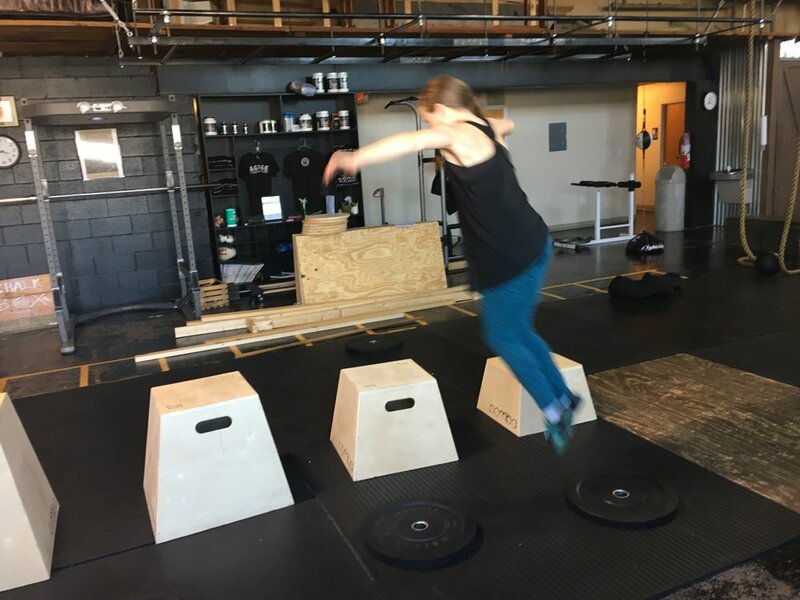 This includes variations of Ground Movements, Crawling, contextual Balancing, Jumping, Vaulting, Lifting, Carrying, Throwing, Catching, and Hanging/Climbing. Next Date TBA, 7:15-8:30p @ Agoge Fitness Systems. This class will focus on the foundational aspects of Natural Movement practice. Fee: $25. Monday evenings (Next series TBA), 5:45- 7:00 @ Embody Practice Center. Fee: $20 per class, $15 for outdoor classes. This class series requires pre-registration for the first 4 classes at Embody ($80 - call/text 205.370.7768 to register). The 5th class is held at Triangle Park playground, with an option for a 6th class in the woods. Class 6: (Optional Add-On) This class is for students who are physically able and interested in applying this training to our local natural environment: the forest. Class date, time, and location TBA.